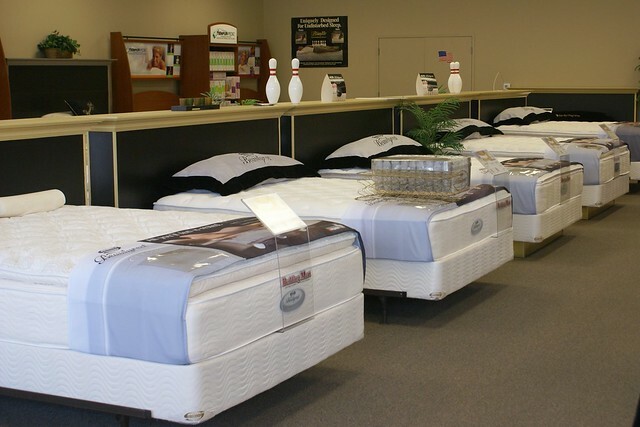 mattress shopping | Flickr - Photo Sharing! For Bella. She has a "big girl" bed now. *sniff* Thanks to her Grandmommy Judith for the new bed and bedding. Theya's new bed is cheaped out with a mattress I got for my 16th birthday. Um, yes, that's nearly 17 years ago. Oh well, she's too tiny to notice support issues. I hope.